for only $39.44/m, and Stay Cool This Summer. Homestars ‘Best of’ award for 8 consecutive years in a row. Here’s to a great year, and many more to come. 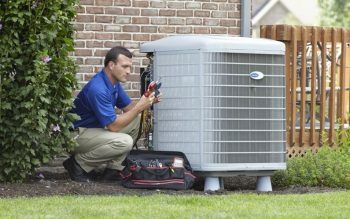 It is our pleasure to offer the highest in quality comfort with our residential and commercial HVAC services. With Energy Star equipment and heating & cooling services for your home or business we want to cater to your needs. Contact us today to receive a NO COST quote of our services. We were SO very excited when Rogers Communications reached out to us asking if they could do a video on our company and how we interact with their product. Take a moment and watch the video, learn how we care about our clients. 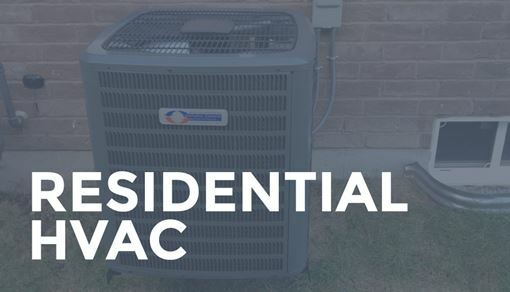 We go beyond heating and air conditioning equipment and look at your entire home as a system. 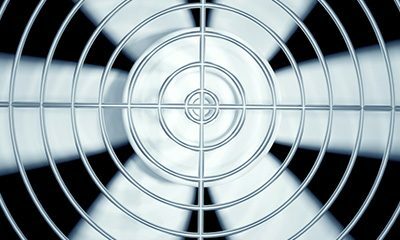 This enables us to solve comfort, indoor air quality and high utility cost problems that other experienced, professional, HVAC services do not. Our knowledgeable staff provide the expertise to ensure your project is completed on time, on budget and up to code. We are committed to high standards and providing ongoing education to our personnel regarding our HVAC services. 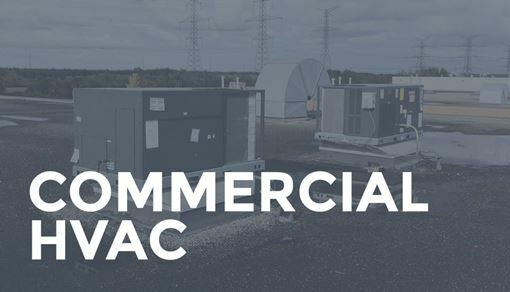 At Natural Choice, it is our pleasure to offer you the highest in quality comfort and Energy Star equipment for your home and business’ heating & cooling solutions. Not only do we offer the best quality and the best installations, we also guarantee the best in customer service. Our Red Carpet Treatment will leave you impressed, feeling safe, and having complete trust in our service. From the time you contact us via phone, email, or social media to the point where we come to your home for a consultation, installation and follow up, we can promise that you won’t be disappointed with our Customer Service. Our staff is confidently able to do installations and completely safety trained to deal with anything that may arise on a job site. What our staff doesn’t need training in, is how to be good people. We excel at customer service with ease and each of us will do whatever it takes to make you, the customer, happy. We have high expectations, and don’t expect you to settle for anything different. Expect the following from us! Why do we call it the ‘Red Carpet Treatment’? Because we do just that! 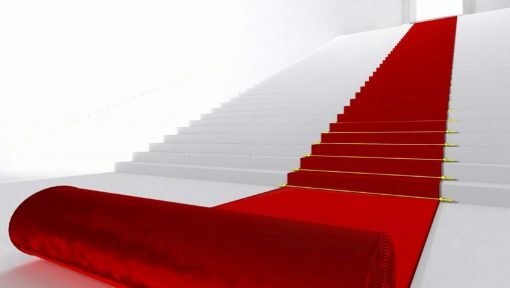 We roll out our red carpets throughout your home. Due to safety reasons, we must keep our shoes on at any job site. So, to save your floors and your home from damage and debris, we roll out our red carpets from the front door through to the location of installation. For us, the ‘Red Carpet Treatment’ is a small thing that makes a huge difference when it comes to the respect you and your home deserve. 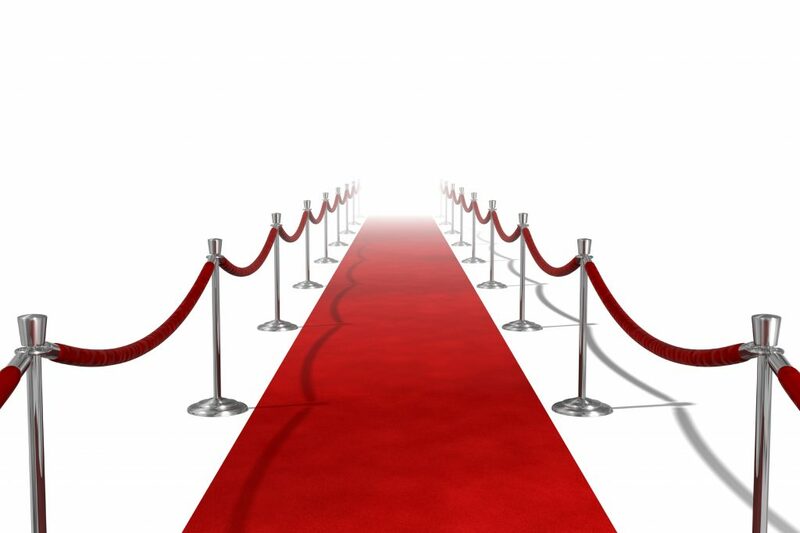 Take a walk on our red carpets and feel a little like a celebrity! It is our ultimate guarantee that you will feel happy, safe, and left with an amazing peace of mind when we leave your home. Natural Choice is the best way to go no doubt about it. I called them up, they came on a Sunday to give a quote, they were very friendly with my kids. They came again on Monday, and my system was replaced and pumping out AC. If you want great service and products, Natural Choice is your Natural Choice! Natural Choice did such a great job installing the Goodman High Efficient furnace in my previous house, I immediately had them install the same furnace and added a Tankless Rinnai water heater into my new home. I would highly recommend these guys. Great job Natural Choice. A big thumbs up! James is kind of stand-up, quality individual that I choose to work with when I need help in my house. 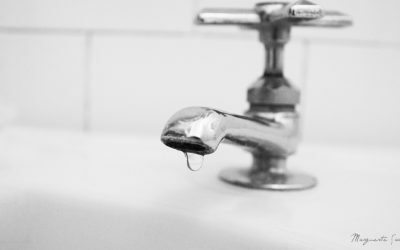 James has installed two tankless hot water systems in the last two homes that I have owned. He identified the safety hazard from an improperly installed gas fireplace. He explained the nature of the hazard and corrected the installation at a very reasonable price. James approaches every job in your house as if he were working on his own. His prices are fair and the quality of his work is exacting. Natural Choice installed installed our Rinnai tankless water heater and we could not be happier. We were unsure about the technology at first, but the owner personally came out and met with us (along with a couple of other neighbours that were also interested) to explain the system and the installation process. It's been over a year and the system has been flawless so far. For us, Natural Choice was very helpful and professional. The company came out and checked the condition of the original equipment and made their recommendations. They let me think about it and worked to their quote. They came on the day to do the work on time, and were very respectful of the property. They cleaned up as they went along and took away all their refuge. There was no cleanup on my part. James followed up to make sure all went well. They all worked well as a team and were enthusiastic and knowledgeable. What can I say, I was impressed.